For brides, how to choose a perfect wedding gown is becoming more and more difficult. 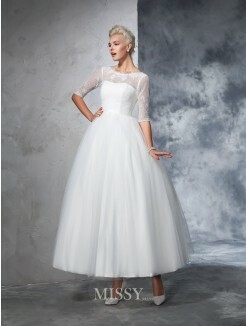 In fact, short style wedding dresses will be a good choice for destination weddings. Nowadays, the short bridal gown is more and more common on the big day ceremony, many brides prefer knee-length bridal dresses for the convenience and varied style. Precisely because of this, we have prepared hundreds of stylish, fashionable and economic short wedding dresses for you to 2019 weddings.